So, it's that time of year again! We've all indulged over Christmas and New Year and perhaps our jeans are feeling a little tighter than they were – Now is the perfect time to make some healthy lifestyle changes. We've come up with some easy ways that you can make healthier choices for you and your family, whilst still enjoying all your favourite dinners! How much is too much red and processed meat? Chances are you haven’t given it a second thought but perhaps we’re all guilty of having too much of a good thing? To lead a healthy lifestyle the NHS recommends that your daily intake of red or processed meats should be around 70g a day – It’s possible that we’re going well over that recommended amount. While red meats are an incredibly good source of protein and provide essential vitamins such as B12, having too much of it is linked to health conditions. Also, processed meats contain a high level of saturated fat and this can lead to high cholesterol. What’s the key point here? Buy lean, unprocessed meat such as our cut, cooked on the bone ham and limit your intake of red meat. You will live longer and can enjoy more steaks in the future! 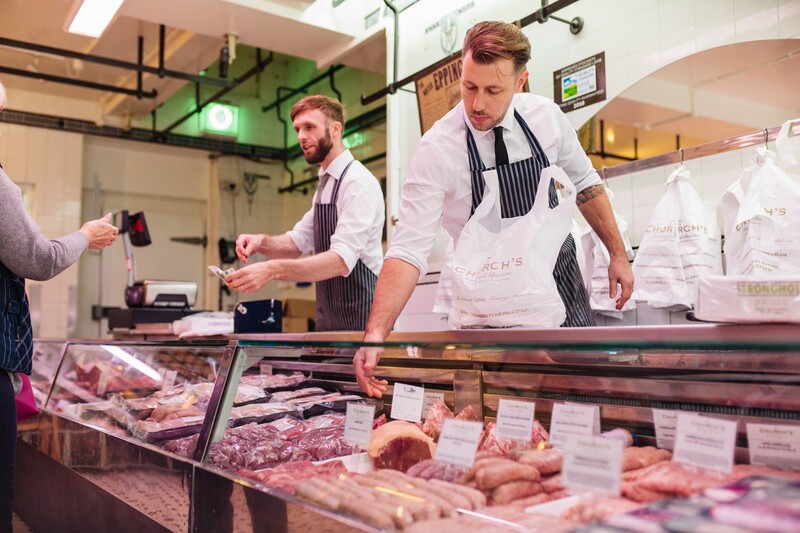 When shopping, it's easy to pick up processed meats from the local supermarket on your weekly shop – But, we urge you to think about buying from your local butcher. This is the easiest change to make and it will have massive benefits. Think about the quality of your meat not the quantity. Organic meat also contain higher amounts of omega 3 fatty acids than grain fed animals. 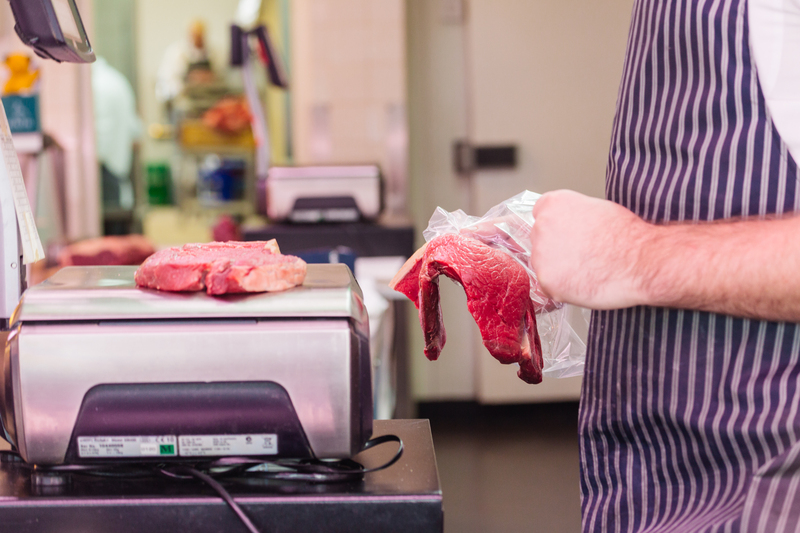 You can ask for the leaner cuts of meat with less fat running through the meat or alternatively you can ask your butcher to trim the fat from your meat. This saves you a job, leaving you just to do the cooking! The big debate when it comes to cooking meat its to grill or to fry! Frying and grilling give the meat completely different flavours. Some people prefer the caramelised flavour that frying gives, whilst others love the charred, smokey flavour that you get from grilling. Grilling meat does not involve using oil, this means you don't need to add any extra fat to cook the meat. If you’re a lover of frying, try using healthier oils such as coconut oil, olive oil or hemp, instead of vegetable or sunflower oil. Another tip is to cook your meat at a lower temperature. Cooking meat such as pork, chicken, beef or even fish at a high temperature can lead to the formation of harmful compounds called HCAs. Regular consumption of this can be linked to some cancers. Making smart swaps can make a big change in your lifestyle, allowing you to carry on indulging in your favourite meals – Let's take bacon as an example. Choosing to grill your bacon instead of frying it is the first step to a healthier breakfast and the cut of bacon can also make a big difference. By making the change from streaky to medallions is a massive 9.7g fat difference. Another simple swap like this can be made when buying mince. If you are buying pre-packed be sure to check the fat percentage – opt for 5% fat. There will be only a slight difference in price and you are getting much better quality, lower fat mince. 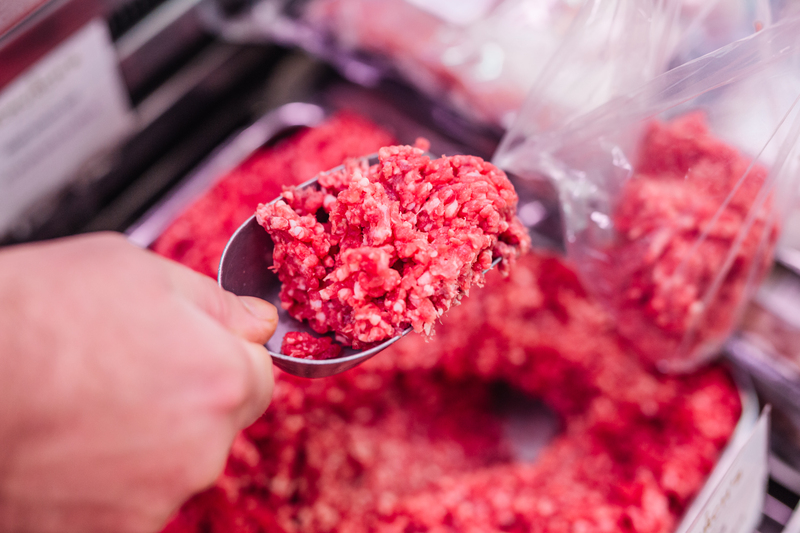 Also, buying mince from your butcher assures you that you'll buying the best quality, low fat mince. If you find yourself stuck in the rut of cooking chicken everyday, try swapping out for turkey. There isn't much difference in taste but is a lot lower in fat and has more protein per gram than chicken. You can pretty much substitute turkey in any chicken dish! Pork loin is another meat that you could try instead of chicken. It is low in fat and high in protein and makes a very tasty alternative. 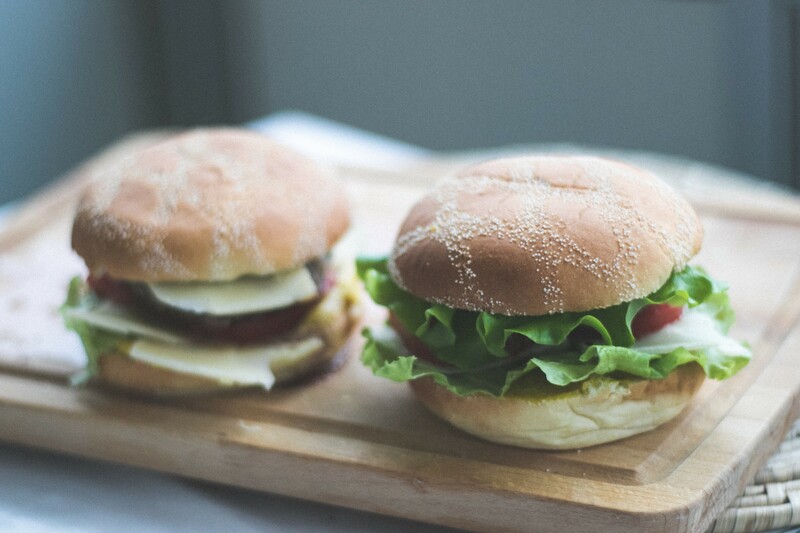 Getting the kids involved in the kitchen is great fun too - Try making your own burgers, there are plenty of recipes for making your own healthy burgers using low fat mince. They are sure to go down well with the family too! 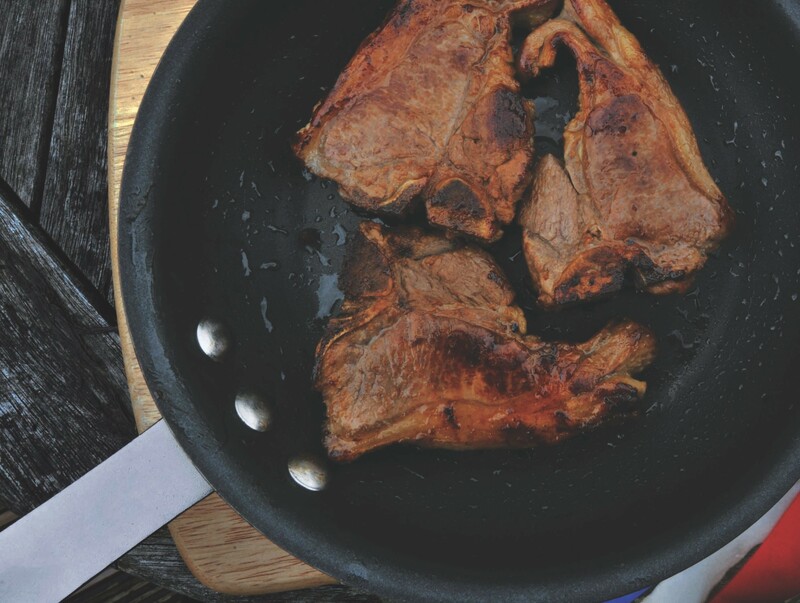 Making smart changes to the way you buy and cook meat can benefit your health and mind. Educating yourself and your family on the hidden fat contents in prepackaged foods can lead to a happier, healthier you! Try visiting your local butchers to buy your meat, they will be happy to advise you on any questions you might have so your always in the know!